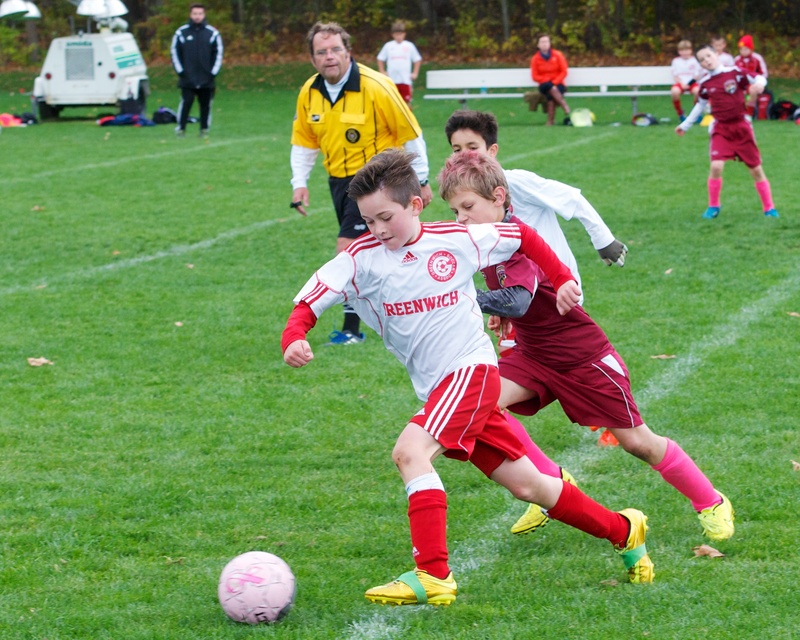 The annual fee for travel soccer is $1170, click here for a full breakdown. The first installment of $685 is due by June 1st, 2018 to accept a place on a team. The second installment of $485 is due by December 1st.